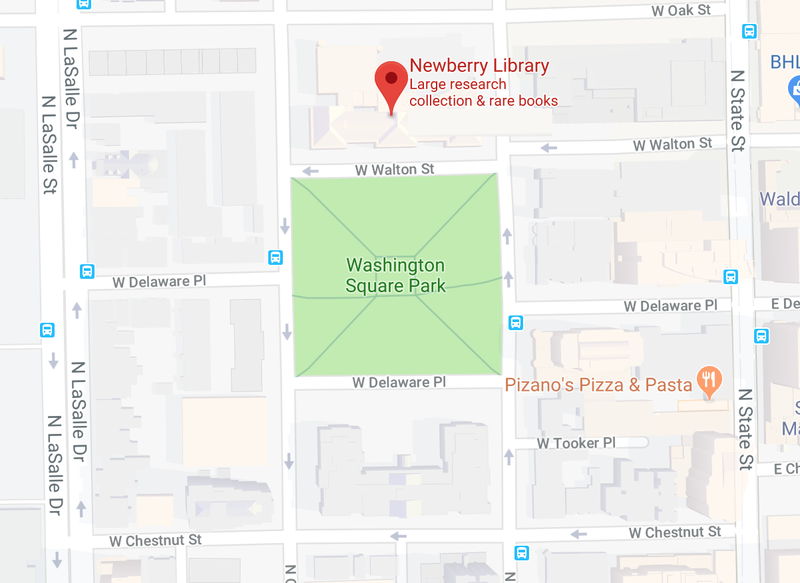 Every year, the Newberry Library, one of the top independent research libraries in the world (and based in Downtown Chicago) offers up one of the largest used book sales in the country. There are over 135,000 used books, movies, and records in more than 70 categories, many priced less than $3. And admission is free! All proceeds directly support the Newberry's mission to build and care for their extraordinary collection of books and share it- free of charge- with thousands of people from diverse backgrounds each year. 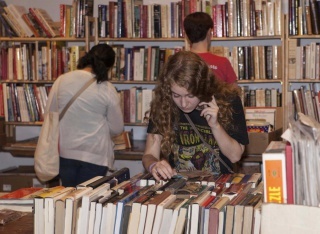 The book sale starts today and runs through Sunday. Thursday and Friday it is on from noon-8pm and on Saturday and Sunday it is open from 10 am- 6pm. 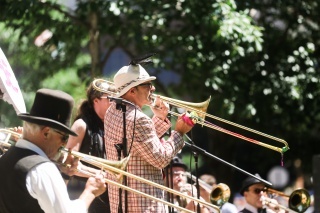 This event, which is held in the park across from the Newberry, features music, performances, and most importantly lively debate. There will be several organized talks/debates, where people can freely agree or disagree with the scheduled speakers. 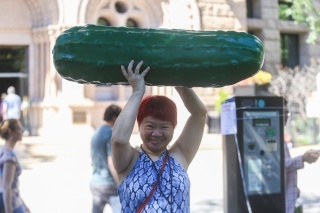 Last year's winner of the coveted Dill Pickle Award. 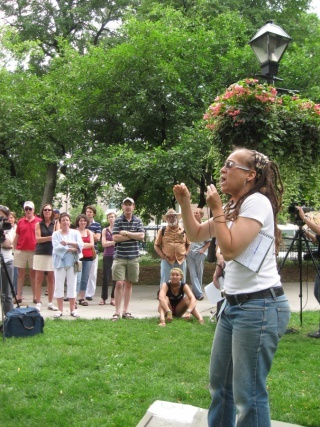 There will also be some open soapboxes, where people can stand and declaim about whatever suits their fancy (and get heckled for it). The Open Soapbox is hosted by The Society Of Smallness, an art group that believes in the power of small actions. There will also be a Youth SoapBox that kids can sign up for. The Soapbox speakers will be judged, and a Dill Pickle will be awarded. 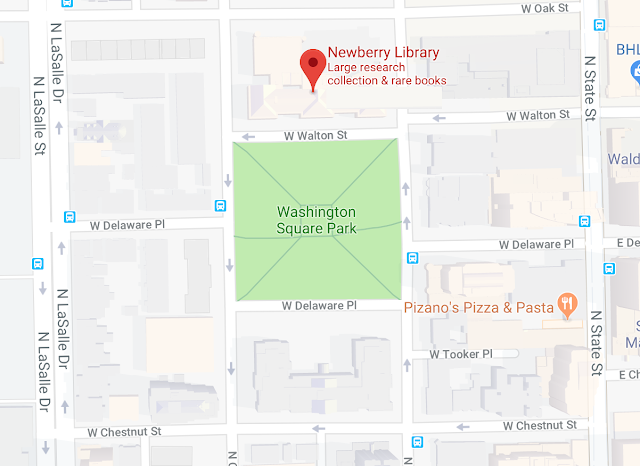 The Newberry Library is located at 60 West Walton Street.